Get 5 high-end After Effects templates plus 5 music tracks for just $99! 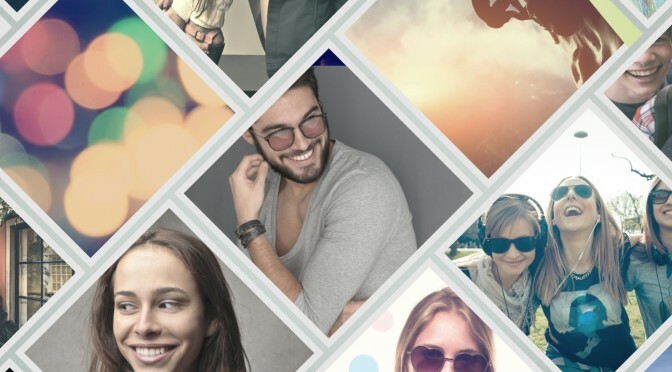 Get ready to rock the fashion world with this trendy, hand-picked selection of templates for After Effects. 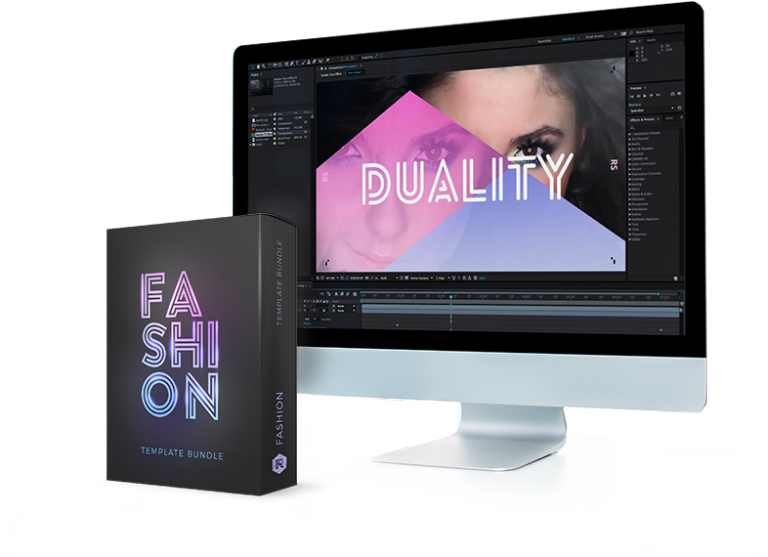 From high-end logo reveals to a hipster opening title, this bundle will get your fashion video looking sharp. 5 music tracks, pre-edited for template durations! Our After Effects bundles are backed up by epic customer service and in-depth tutorials. But look under the hood and you’ll see that their tech credentials pack a punch too. Posh, modern and chic, this graphics pack has been designed with fashion in mind. Including a full frame background, lower third, opening and closing title and much more, Glamour makes it easy to build eye-catching fashion videos. This virtual photoshoot literally puts your brand in the spotlight. Exposure is an eye-catching logo reveal that gives you the option to adjust lighting effects, add a vignette and more. 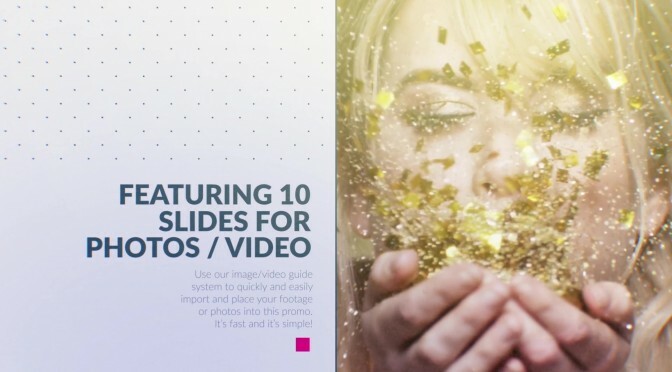 Give your video the look of a glossy fashion magazine. 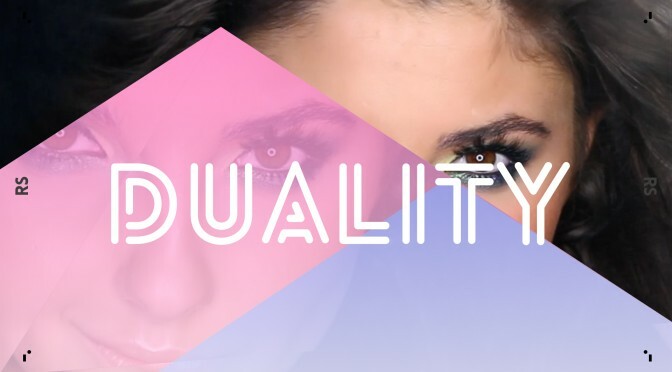 This designer promo animation is a great way to showcase fashion shows, photoshoots and more. Magazine comes with 11 titles,10 slides, plus a closing logo. Show off the latest fashion trends with this high-end After Effects slideshow. Marquee features 60+ slides to choose from, plus customizable color options let you tailor this template to any project. Retro is always in fashion, so inject your video with some of that cool vintage style with Drifter. Our hipster-inspired title sequence comes with 13 titles, 8 different slides and a closing logo reveal. Want to make your next fashion video a real trendsetter? Pick up this After Effects bundle today for just $99 and get started.